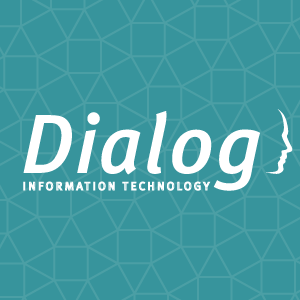 Leading technology services company Dialog Information Technology a new Innovation Factory in Melbourne in the coming months focussing on new business practice areas such as digital, accessibility, cyber security, cloud computing, social media, mobile and analytics. Minister for Small Business, Innovation and Trade Philip Dalidakis said the move will see Dialog join a long list of leading tech companies, from across Australia and internationally, that have invested in Victoria in recent times including Alibaba, Hired, Cybergym, Square and Slack. He said the hub will support Dialog’s strategic plans to expand into the North America and Asia Pacific markets, initially focusing on Hong Kong, Singapore, China and New Zealand. “Dialog’s decision to choose Victoria to expand their workforce by 200 jobs is a huge vote of confidence in the growing talent pool that our local tech sector is producing,” the Minister added. Dialog Managing Director Alan Key said the company’s investment will also work with local universities to fill 30 new graduate positions, bringing its Victorian workforce to more than 600. “The Victorian Government put together a strong case to attract Dialog’s development centre into the state and we look forward to seeing both government and industry reap the benefits of the great new innovative solutions that the Innovation Factory will develop for the Australian and international markets,” Mr Key continued.